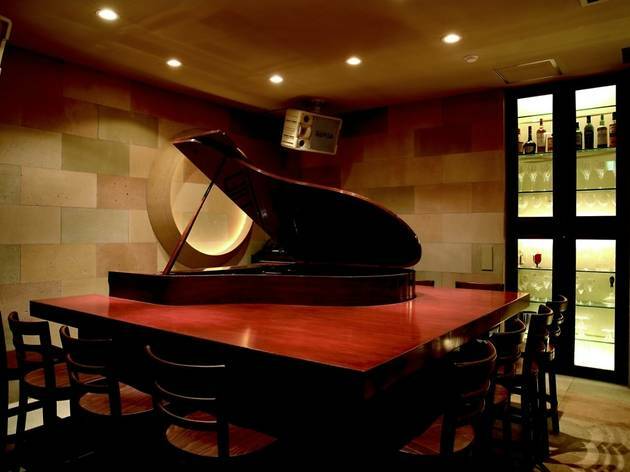 Found in a Nishi-Azabu basement, this classy bar combines wine with live piano music, making it worth consideration for those looking to escape the hustle and bustle of nearby Roppongi. The wine selection is centred on the Burgundy and Champagne regions of France, while Cadenzare also boasts a respectable food menu – the cheese risotto and spaghetti bolognese are both great choices for soaking up all that alcohol. 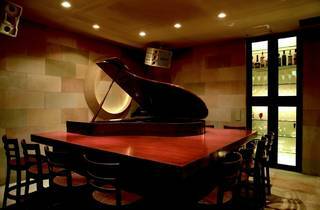 Go on a weekend and you might even be able to catch a jazz gig.